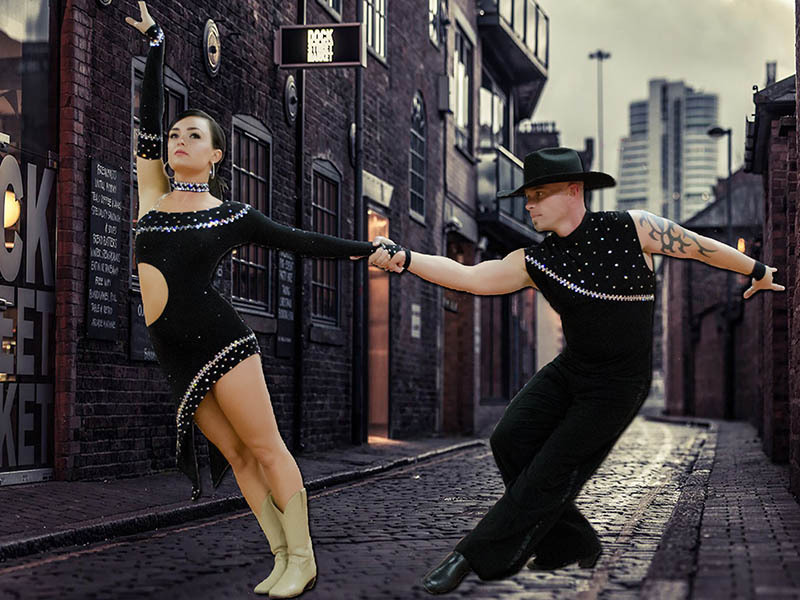 Anthony Lewis is a professional dancer, choreographer, coach and competitor teaching all major forms of social and competitive partner dance including American Style Ballroom, Latin, Swing, Salsa and Country Western dance. Anthony began teaching as a full time profession in 1996 and competing professionally in 1998. Since that time, he has won several titles and first place finishes at numerous dance competitions nationally. Anthony has obtained a Gold Level teaching certification. This is the highest level of certification available for professional dance instructors. 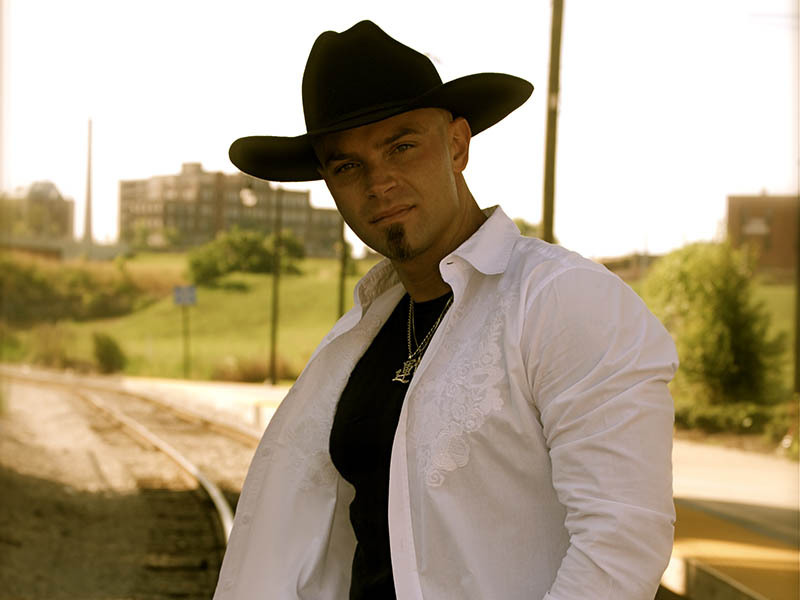 Anthony, competitively, specializes in Country Western dance and is one of the region’s top professionals. 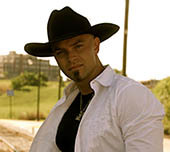 He has appeared on television shows on CMT, ABC's hit show "Nashville" and has taught celebrities appearing on Dancing With The Stars. 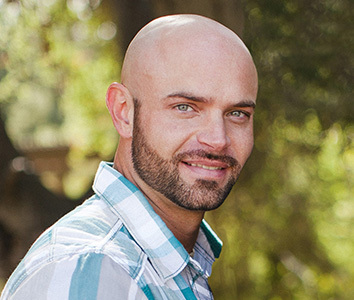 Anthony has built and managed dance studios in Louisville, Lexington, Sacramento, and Nashville. Anthony Lewis is originally from Louisville, KY while his wife and dance partner, Rose, is from Orange County, CA. Anthony has three children. His daughter is 19 year old Brianna, his son is 12 year old Jaxon, and daughter, Marley, is 3. He is also the owner of a crazy wall eyed Boston Terrier named Captain Steve. His family is the most important thing in his life and he spends a great deal of time away from dance and teaching to focus on what matters most. As he was born and raised in Louisville, Anthony is a dedicated (borderline fanatical) Louisville Cardinals basketball fan. His students will come to know that when the Cards are playing, he is not available to teach! Anthony is also an addicted gym rat/fitness junkie. Don't get him started talking about his insane training routine or crazy dietary and supplement requirements. To sum it up, Anthony believes that learning to dance should be fun and easy! He remembers what it is like to be a beginner country dancer and has taught literally thousands of people with two left feet to dance. Anthony knows that everyone's dancing goals are different and, while he loves to work with advanced dancers as well, he realizes that most people just want to be able to go out and dance and have a great time. Just let Anthony know about your individual goals and he can cater a dance program especially for you. Whether you want to make friends and meet new people, impress someone in particular, exercise and get fit while having fun, or you have a special event coming up, he's ready to help. Anthony believes in a comfortable, casual, come as you are learning environment. Most likely, you'll find him teaching in a t-shirt, jeans, and a ball cap. Students beware! Anthony has been known to say just about anything during his lessons. He has promised himself that if he ever stops having fun, he'll just do something else. © Anthony Lewis Dance teaches both group and private country western dance lessons Houston TX. 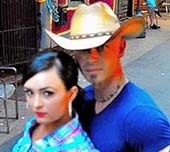 Anthony Lewis Dance is a professional country western dance instructor in Houston TX. 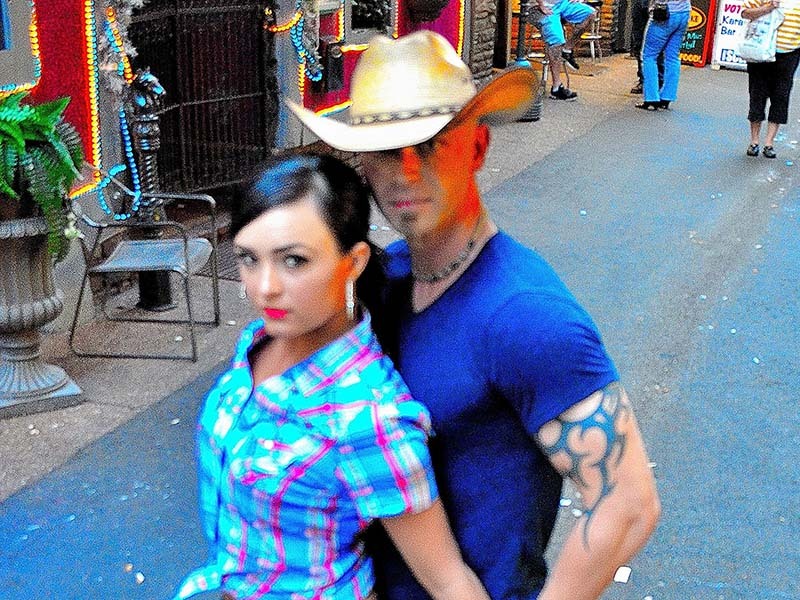 Call Anthony Lewis Dancer for country western dance lessons Houston TX.